Tired of wasting time and energy with endless shopping trips & errands? Here are all the tips and ideas that I've written on this topic over the years - everything I've found that can help you make weekly errands and shopping that much easier. 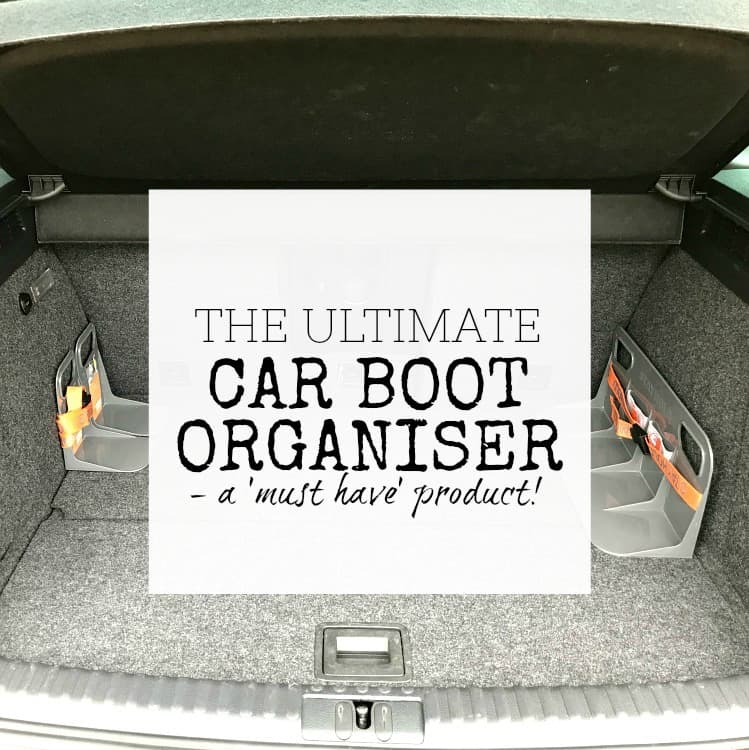 So - whether you are wanting to save some money on shopping, make errands a pleasure rather than a chore - or something else related to this - you are in exactly the right place! Quick & easy way to keep track of gift ideas – Pinterest! Do you struggle to know what to buy people when a present is needed? 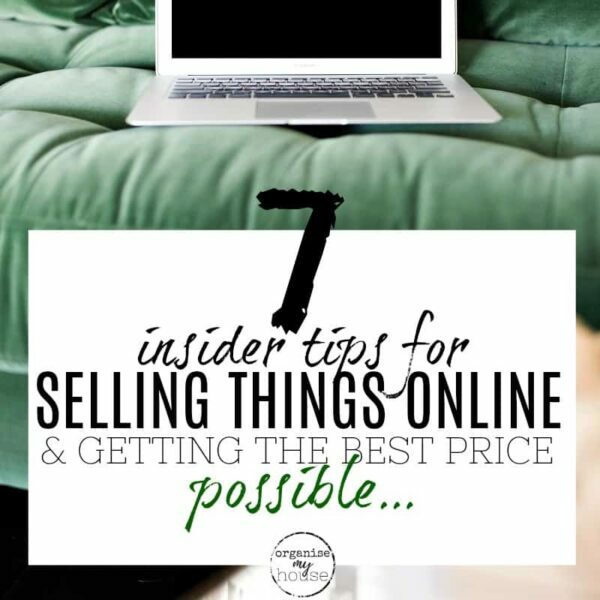 You will no doubt want to find the perfect gift that they will love, that means something to them, and that works for your budget as well - but it can all feel very overwhelming at times - and can be so time consuming... 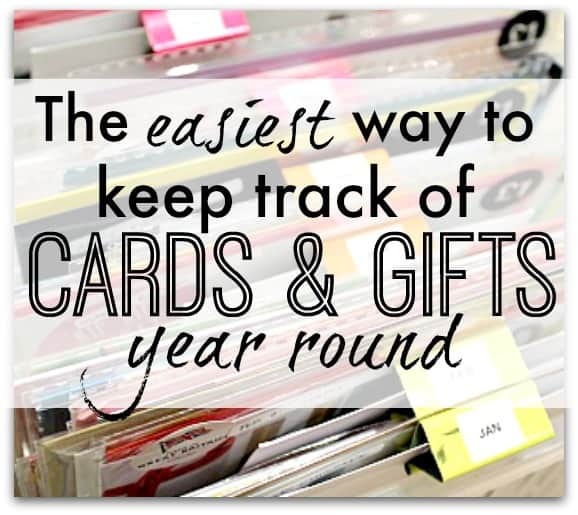 I … [Read more...] about Quick & easy way to keep track of gift ideas – Pinterest!